Lovely home with many recent updates including new roof and HVAC in 2014, granite tops, luxury vinyl plank flooring, new Andersen sliding doors, and much more! Very large master with completely updated master bath w/ soaking tub and separate walk-in shower, cathedral ceilings in living with open floorplan, great yard and deck and a 2-car garage!! 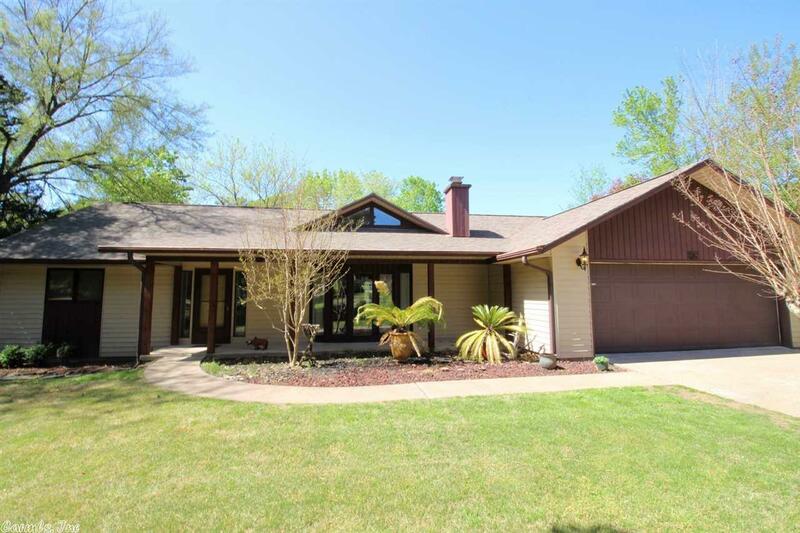 A very well-kept property located in the wonderful Beloit Bay Subdivision...just a few minutes from Eden Isle Marina and Heber Springs Marina!